Have you ever heard your phone ringing for a message, answering it without thinking and just a moment later realizing that you forgot everything that you wrote? Maybe you never thought about it, but has that message some kind of importance to you? In the past, it was different. You just needed a pen and a paper in order to create something unique. Words were printed in your mind with indelible ink. What was written was never forgotten. 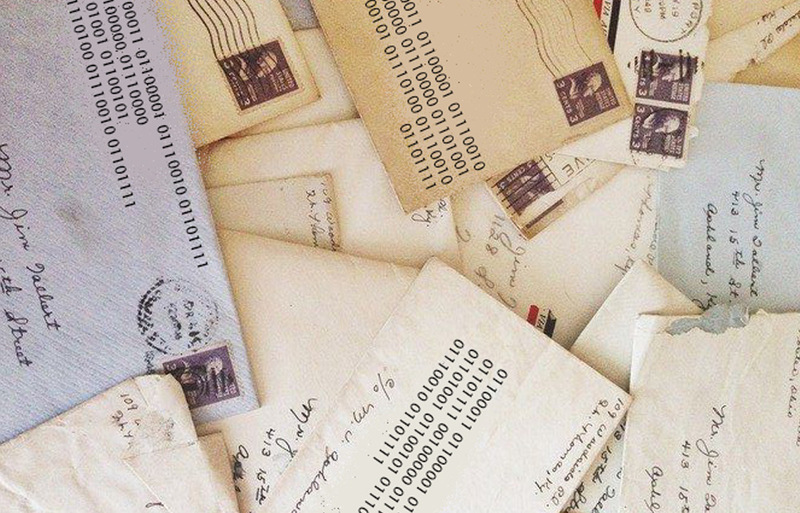 I want to bring this antique way of communication in the newest technologies through a website where you can create virtual letters, rebuilding relationships that were once created between pen pals.